We want to see thriving sustainable communities across the Sahelian drylands that have control over the decisions that affect their lives and the resources they need for a secure and fulfilling life. We support our partner organisations in Sudan, Ethiopia and South Sudan to work with pastoralists, agro-pastoralists, fisher-folk and small-holder farmers to help them protect their local environment and at the same time improve their livelihoods. We support these communities to find long-term, sustainable and peaceful solutions to the poverty and marginalisation they experience. 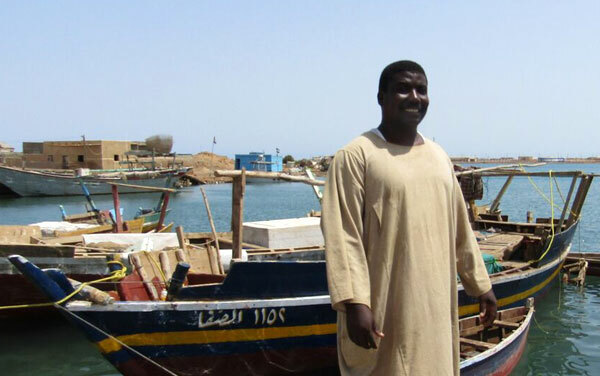 In the Red Sea State, north-east Sudan, we are working with small-holder farmers and near-shore artisan fishermen to improve their livelihoods through improved technologies, training and opportunities. 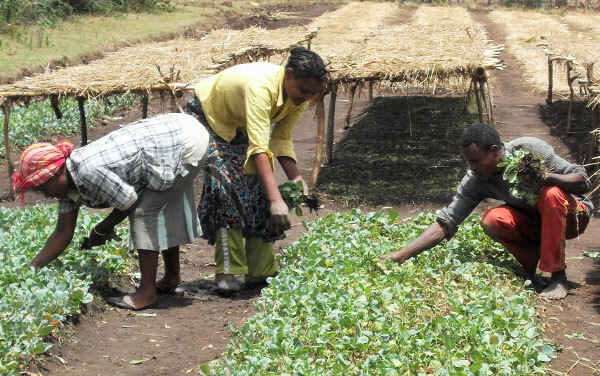 In Southern Ethiopia, we have been supporting communities to reverse the process of environmental degradation and at the same time improve their livelihoods, food security and income. 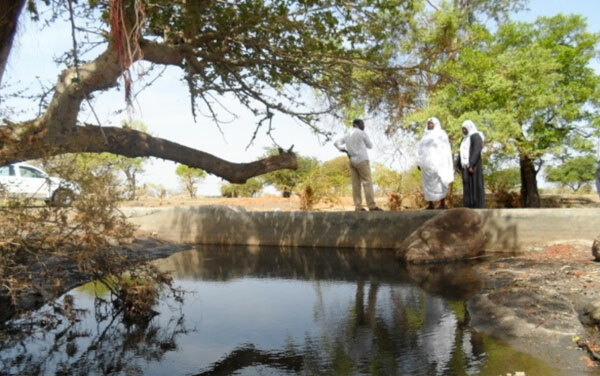 In remote areas of South Kordofan and North Darfur State, Sudan, we are working to increase access to water by building sand dams to improve water security for thousands of rural dwellers.